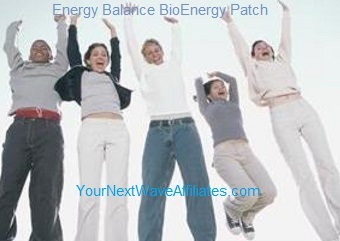 GH Balance – BioEnergy Patch * $39.97 Special! 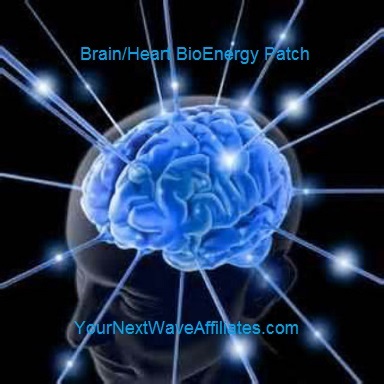 The GH (growth hormone) Balance BioEnergy Patch influences the pituitary gland to release polypeptide hormones to improve the body’s general energy level in order to maintain tissues and organs, especially as we age. 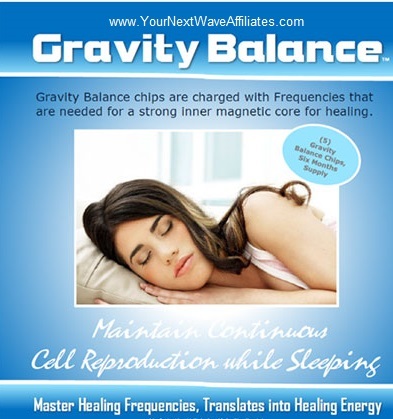 The GH Balance Patch uses the frequencies of polypeptide hormones and secretagogues (GH precursor which stimulates the pituitary gland to produce human growth hormone – hGH.). 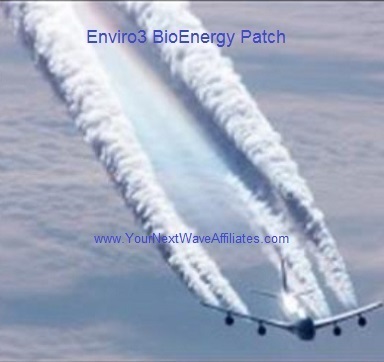 The GH Balance BioEnergy Patch is an excellent part of any anti-aging protocol. 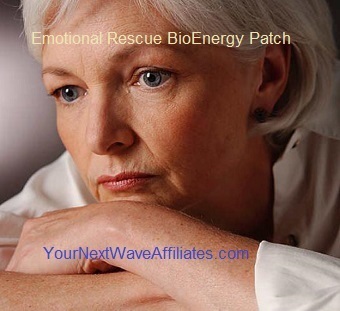 Consider using GH Balance BioEnergy Patches when experiencing symptoms, issues, or having concerns related to the aging process. Patches that can be used in conjunction with GH Balance BioEnergy Patches to boost effectiveness: Adult Mental Focus, Athletic Mental Focus, Brain/Heart (brain/heart/liver), Circulation/Hypertension, Cleanse, D-Tox Plus, Emotional Rescue, Energy Balance, FEM (female hormones), Golfer’s Edge, GSH (scar tissue), Healing XL, “Kidney, Thyroid, Adrenal, Bladder”, LIV-GB (liver/gall bladder), Male Plus (testosterone enhancer), Memory, MLE (sexual response), Mood Boost, New Hair, Power Workout, Weight Loss, Well Being. 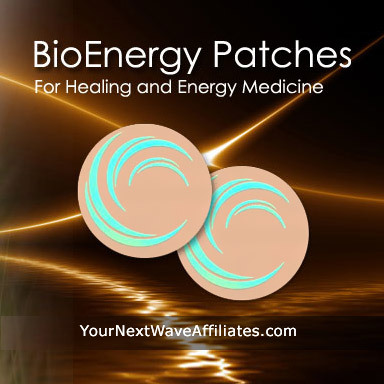 GH Balance Patches support the pituitary gland by providing frequencies of Growth Hormone (GH), which is produced by the pituitary gland to fuel lifetime growth and to maintain tissues and organs throughout life. Growth Hormone (GH), produced by the pituitary gland fuels childhood growth and helps maintain tissues and organs throughout life. The GH Balance Patch can help stimulate the pituitary gland as it slowly reduces the amount of growth hormone it produces during the natural aging process.